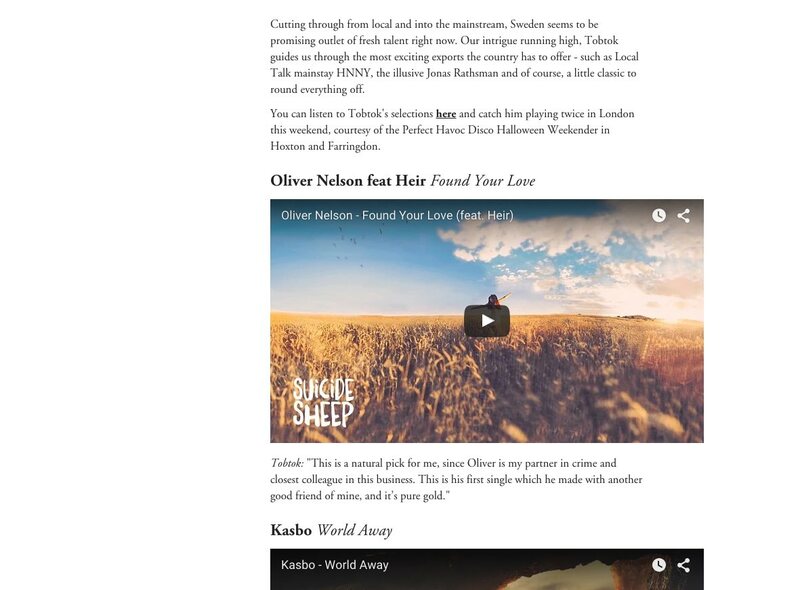 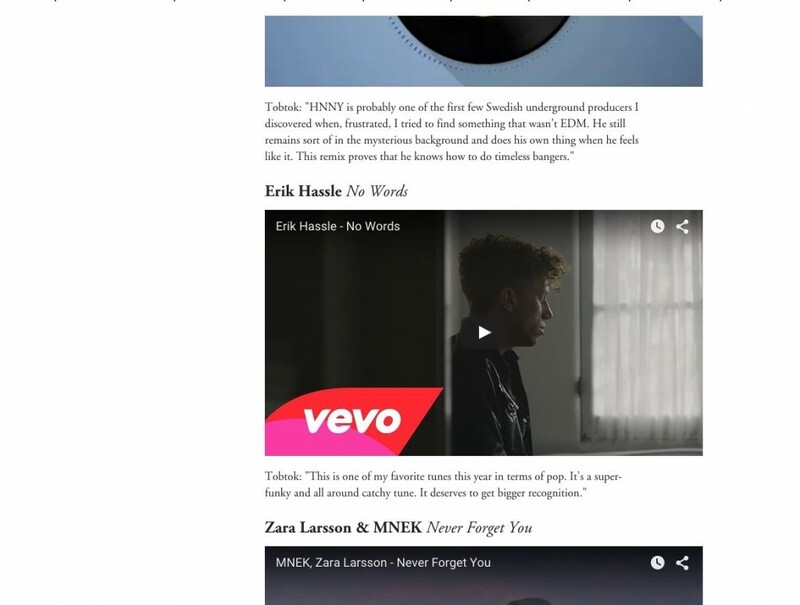 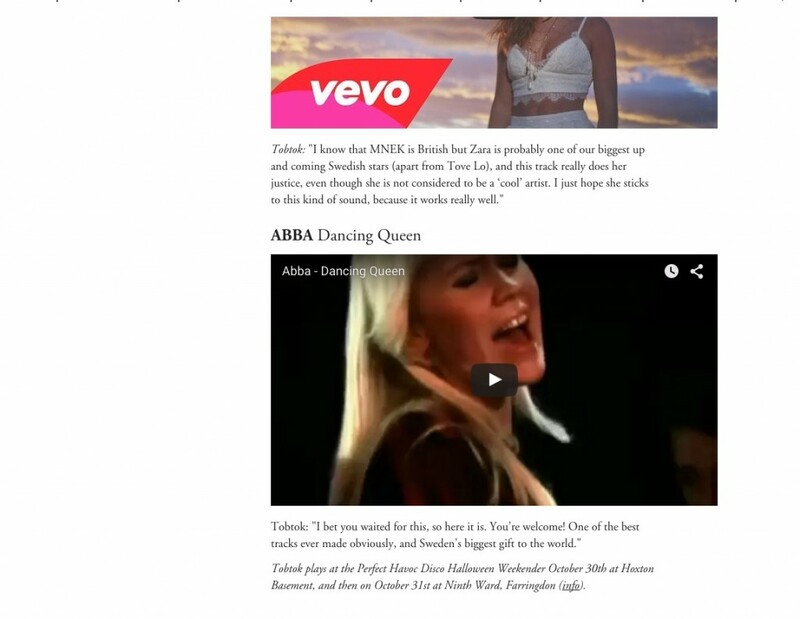 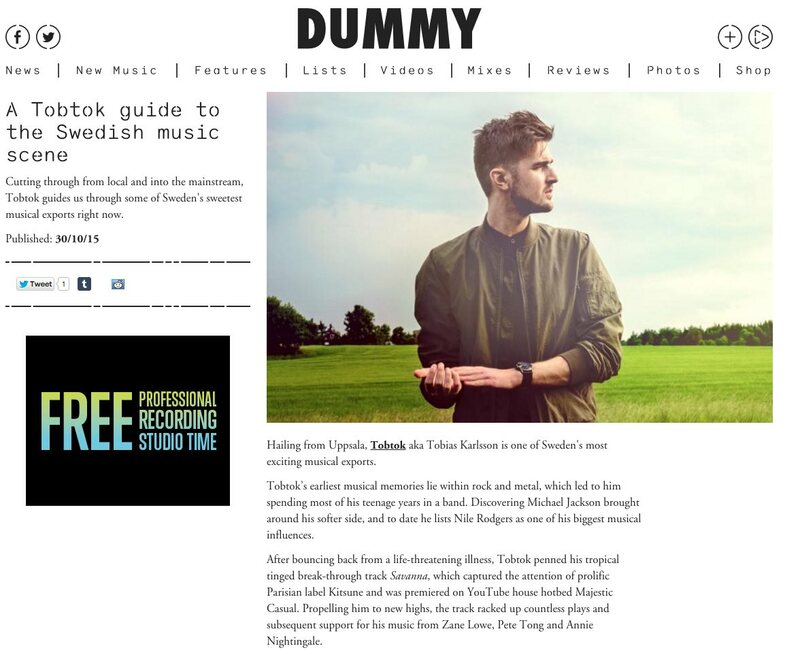 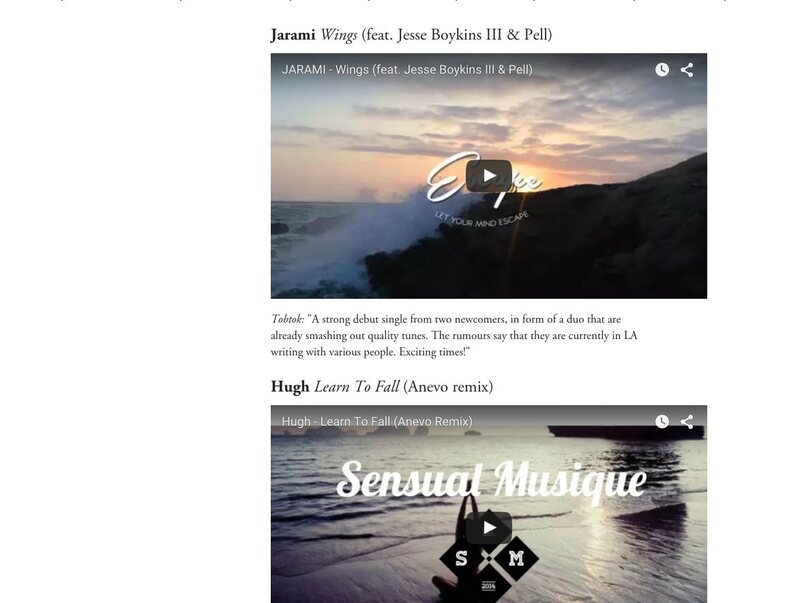 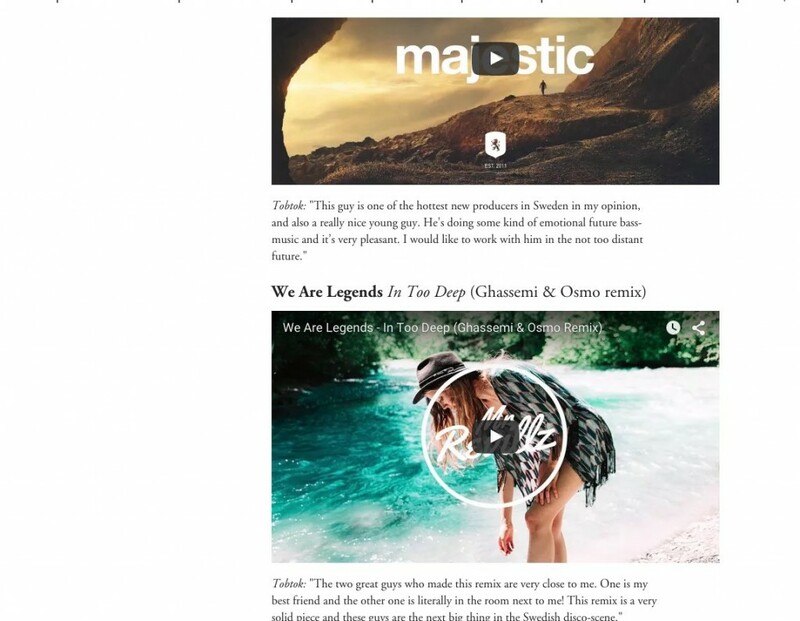 As part of the press campaign for the Perfect Havoc Disco Halloween Weekender, Sliding Doors secured a top feature for the Breakthrough Swedish producer, Tobtok, on influential music portal, Dummy. 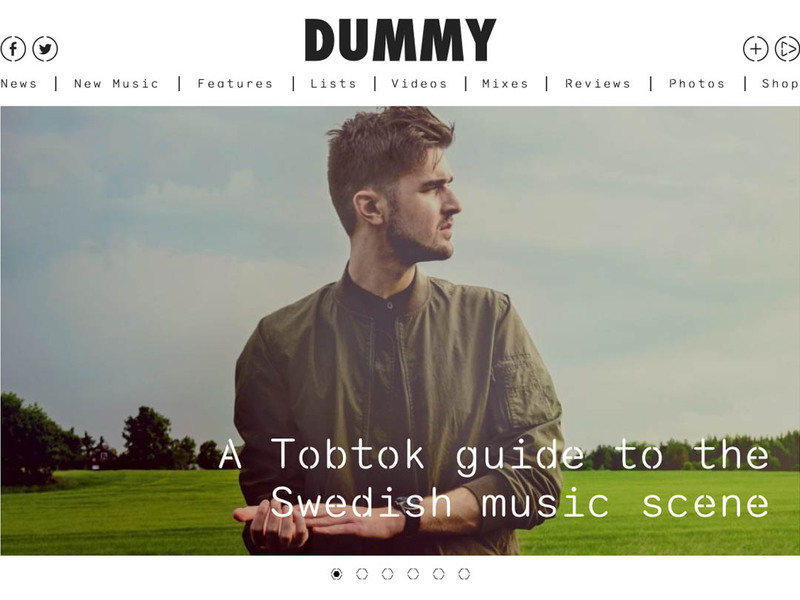 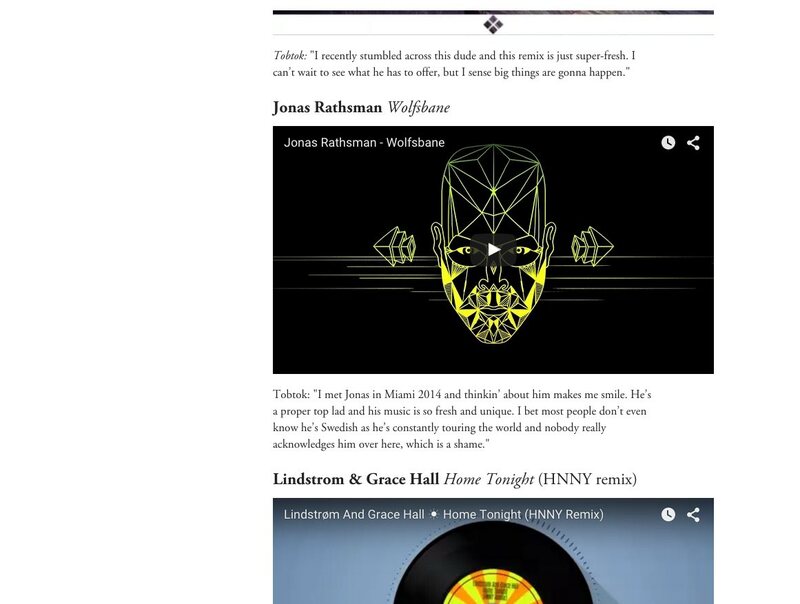 In the feature, the in-demand Tobtok offers his top picks of Sweden’s finest artists, including his sometime production partner Oliver Nelson and the illusive Jonas Rathsman. Check out the full feature here.